Are you planning to visit “el Caminito del Rey” in Southern Spain? We can help with accommodation and admission tickets. 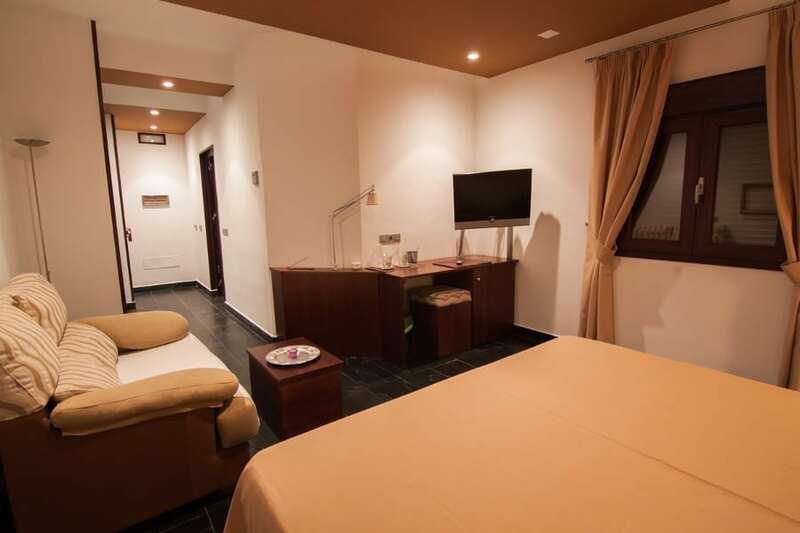 Book your accommodation in our Rural retreat and receive your ticket for the Caminito del Rey. Relax at the pool, taking advantage of our long sunny seasons and resting in the room that best suits your needs. We are next to “Caminito del Rey” entrance. Our rural rooms have a panoramic views in a unique environment. 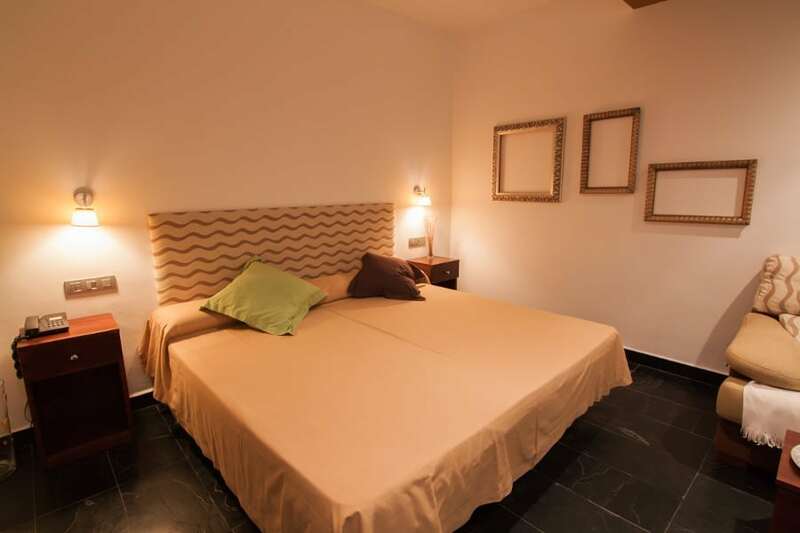 Our rooms are setup to provide the perfect rest and functionality for the most demanding clients – air and heating system, satellite TV, Wifi, phone, swimming pool, restaurant and more. 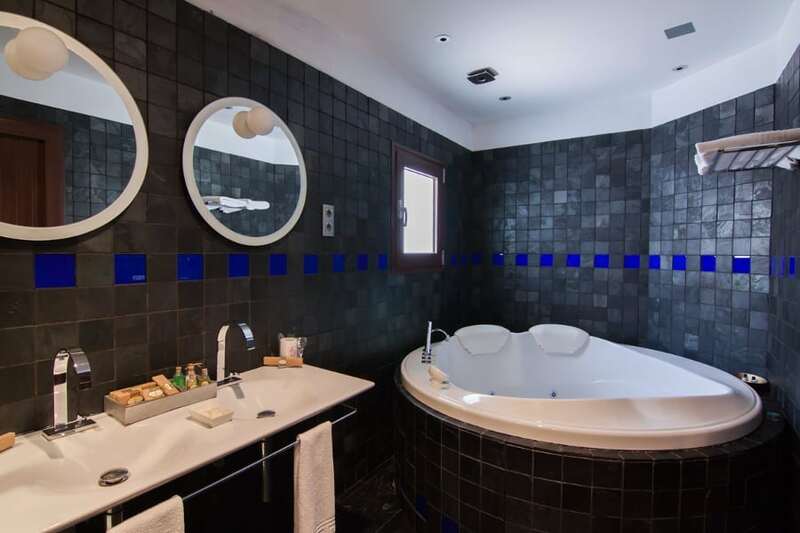 All rooms are unique and especially designed to guarantee and provide you with the best comfort during your stay at our Resort. History and innovation combined in perfect balance to provide an unforgettable experience in front of the Caminito del Rey. 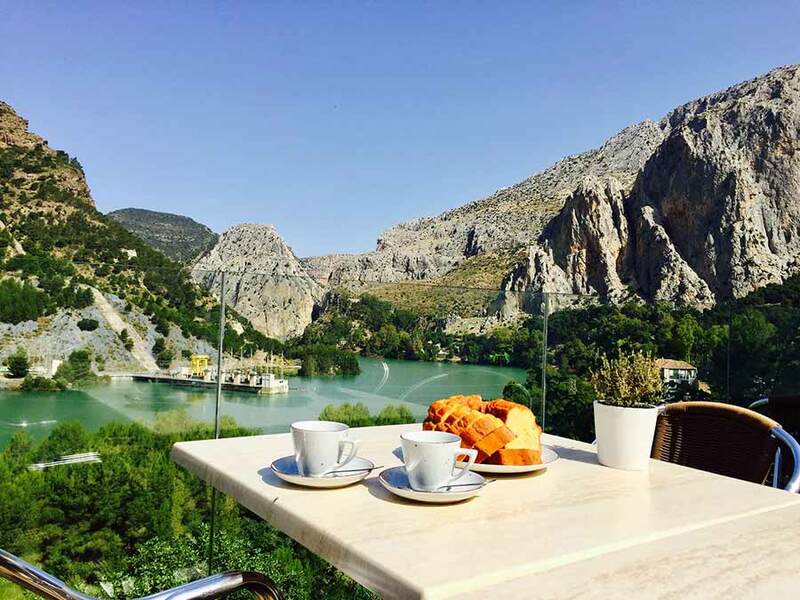 Enjoy the beauty that surrounds us, facing the famous Caminito del Rey, the most dangerous pathway in the world, now completely restored. 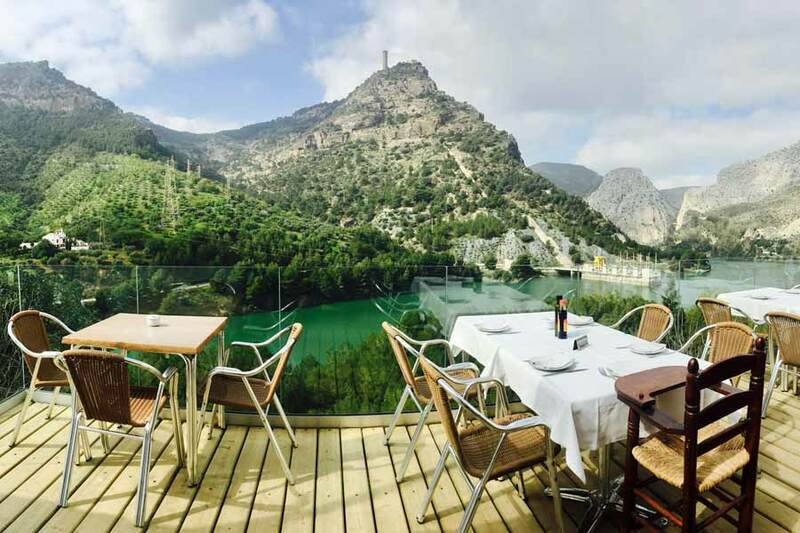 We are located facing the Desfiladero de los Gaitanes (Gaitanes Gorge), also known as the Garganta del Chorro, 50 kms from Malaga City, the perfect distance to disconnect and relax, without giving up Costa del Sol. Our resort is located in one of the most impressive places in Malaga – el desfiladero de los Gaitanes (Gaitanes Gorge). 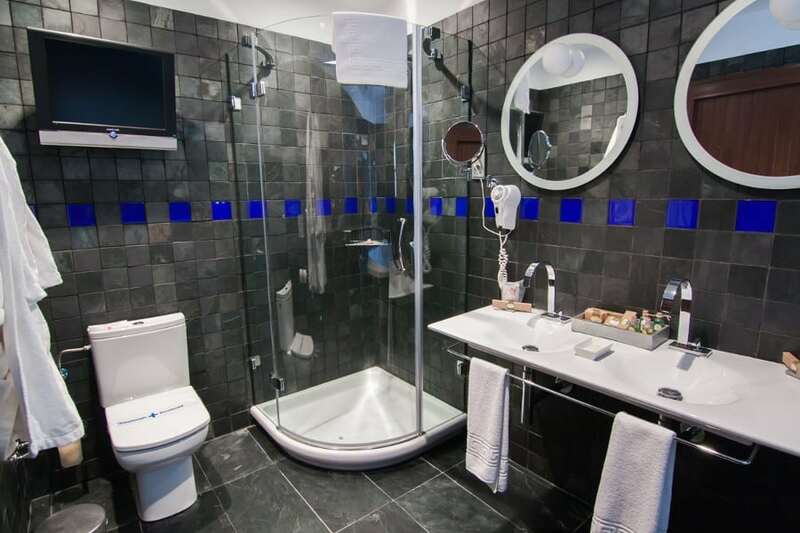 The resort has been built over an old wheat flour factory from early Twentieth century. Restoration works began back in 1978, and the resort is still undergoing development in order to meet our clients’ demands.